FitArlington helps our community benefit from the plethora of fun and healthy things to do in Arlington. 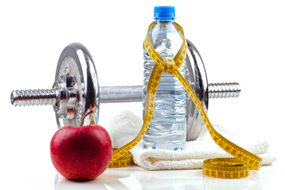 Get more information on getting fit, being healthy and more. 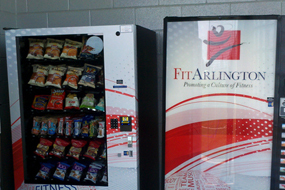 Arlington vending machines are stocked with healthy snacks and drinks. Learn more. The Smoke-Free Parks Initiative asks park patrons to refrain from smoking within 50 feet of areas of congregation in our parks such as ball fields, pavilions and playgrounds. Learn more.